Designer underwear is not exclusively female! 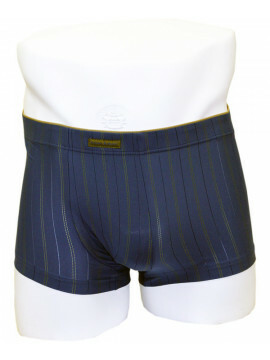 Elouise Lingerie has a growing collection of underwear available for the more discerning male. 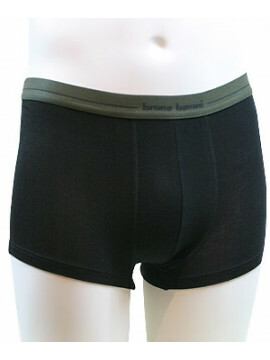 In a range of striking designs and luxurious fabrics more and more men are treating themselves to designer men's underwear.